Let’s talk about sewing skills and your own journey with learning new techniques. Whether you’re a fresh beginner or an experienced pro, it’s always fun to pick up new tips and tricks in the sewing room. 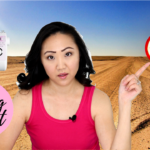 Got UFO’s in your sewing room? That means unfinished objects. Like the quilt top you never quilted or the dress pattern you got fabric cut out for but abandoned. We’ve all got ’em so let’s talk about ’em! Let’s talk about our own New Year’s Resolutions and sewing goals and ambitions for 2018. Finish incomplete projects, bust through the fabric stash, learn new skills, or get out of your comfort zone? 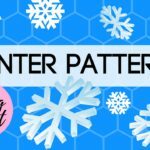 Sharing some of my picks for the best Winter Sewing Patterns!